Woodland Corporate Center 100,000 sf for Liberty Property Trust Certified LEED® Gold - Horton, Harley & Carter, Inc. 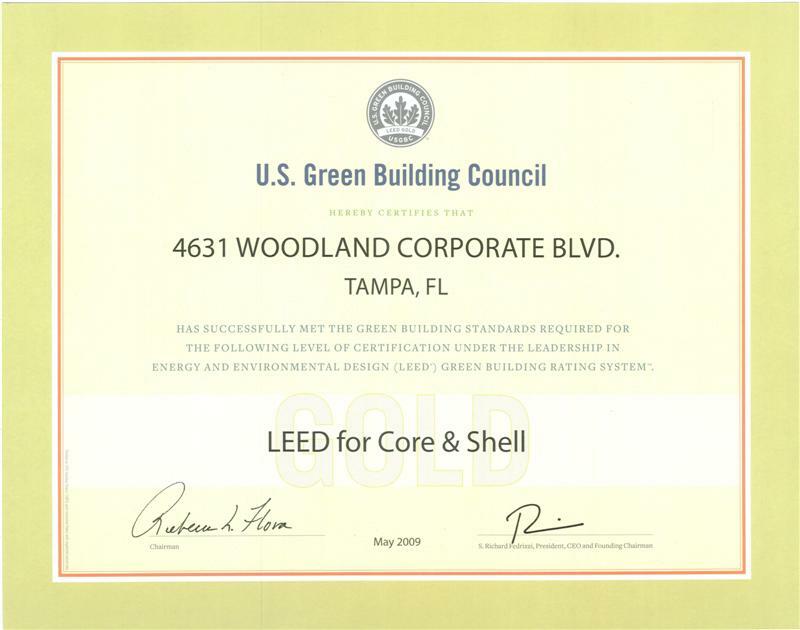 In June 2006 HHC Architects designed the first speculative office building to achieve LEED Core and Shell certification in Tampa Florida . 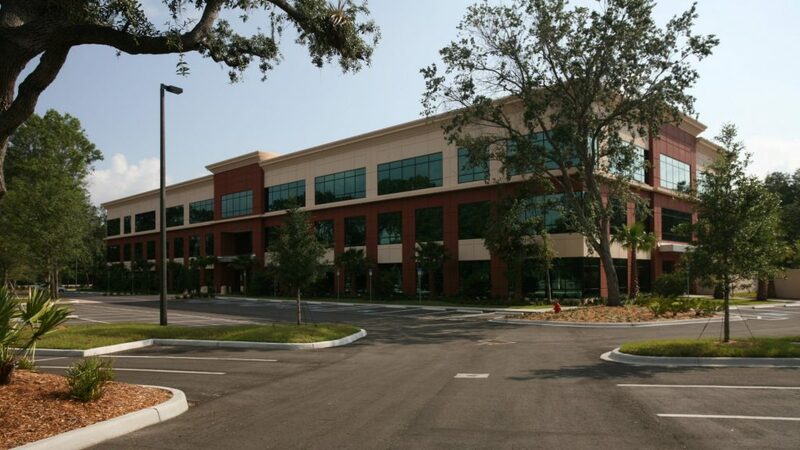 In 2008 the three story, 100,000sf project was awarded the “26th Annual Community Design Award – Green Buildings” from Hillsborough County Planning Commission and “Outstanding Office Building” from NAIOP.